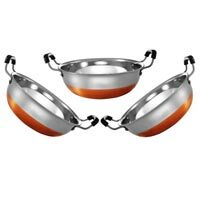 22g kadai sandwich bottom coil based induction friendly . 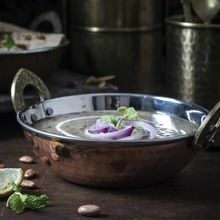 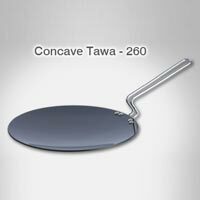 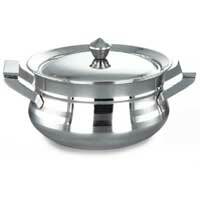 Size : 7", 8", 9", 10"
Beautifully Designed Tope Will Cookware the food faster and saves fuel. 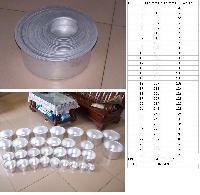 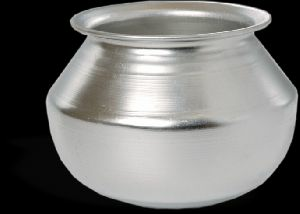 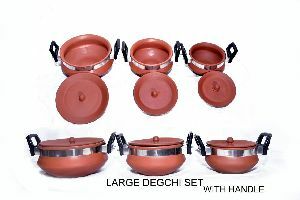 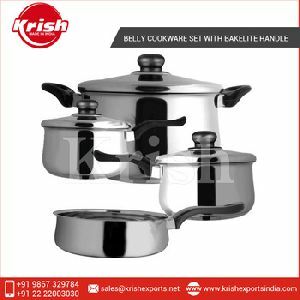 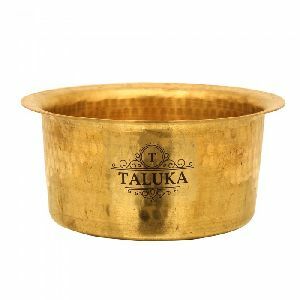 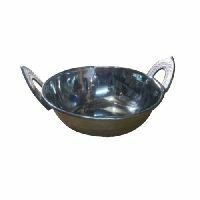 Packaging Details : As per customer requirements.we offer FREE packaging if you opt for our standard packing style..
We offer Urli Dish made from food grade stainless steel.It is available in various sizes and comes with bakelite handle.It is easy to clean. 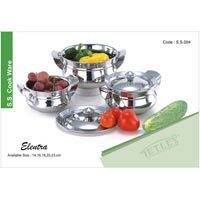 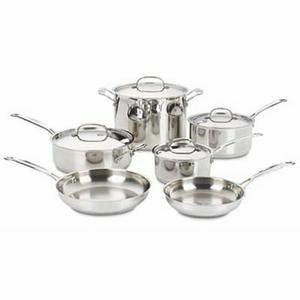 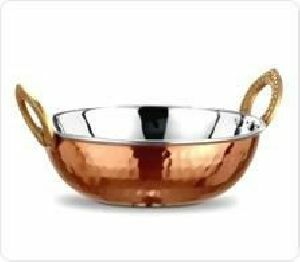 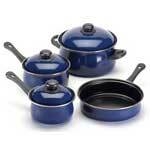 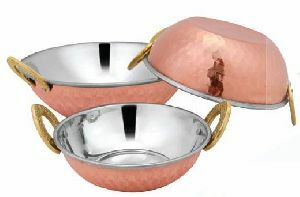 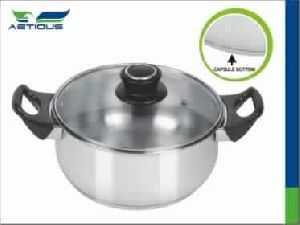 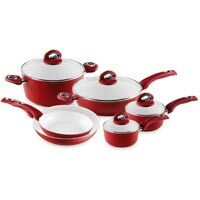 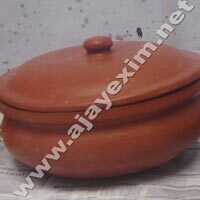 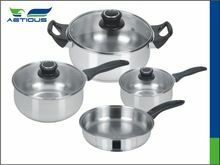 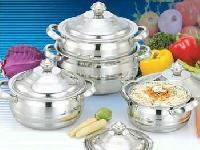 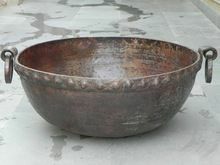 We are offering cookware. 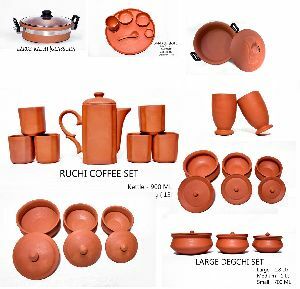 Categories: 1. 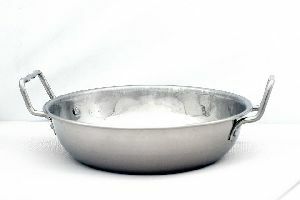 Bakeware 2. 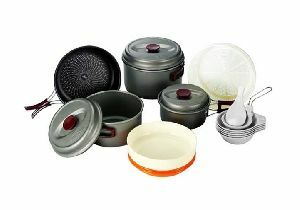 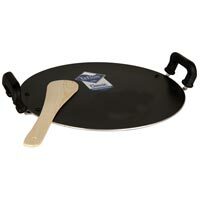 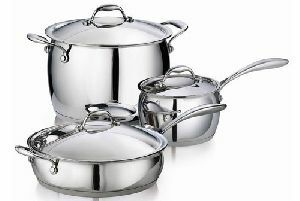 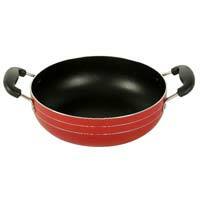 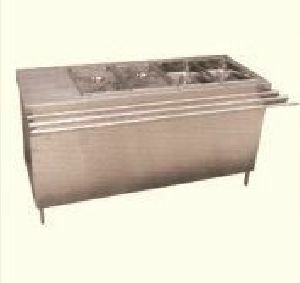 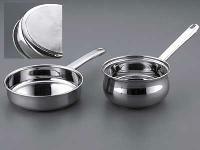 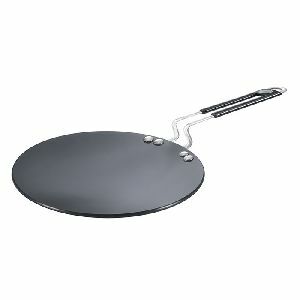 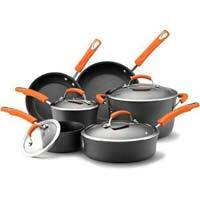 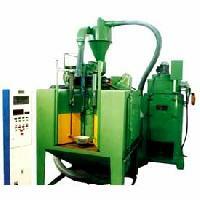 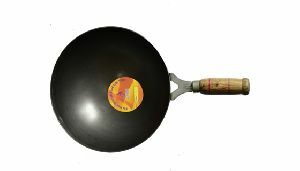 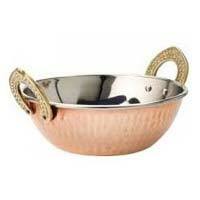 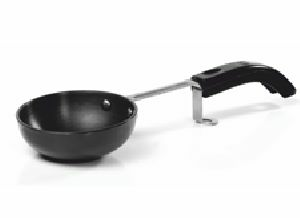 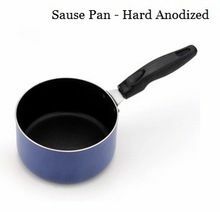 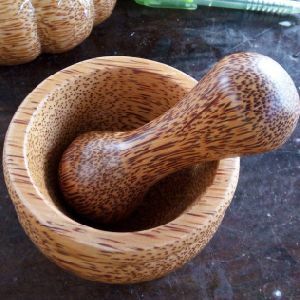 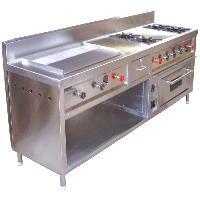 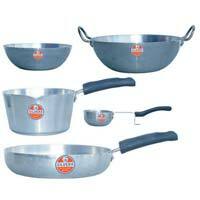 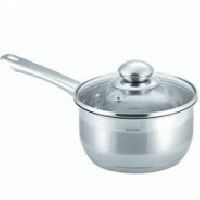 Professional cookware wide range of other items available.